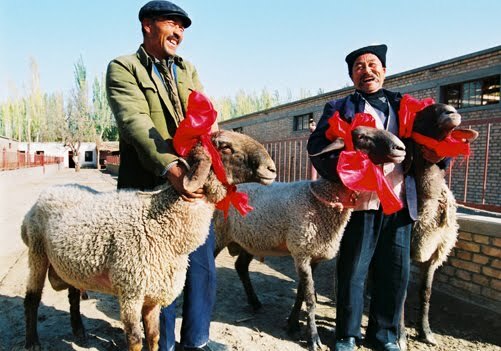 Dolan sheep, to be exact, a rare breed which according to breeders has very special features that make it the latest collector’s item for China’s rich businessmen. They have a distinctive curved nose, long floppy ears and twin tails, but the thing that really makes them special is there are just around 1,000 of them left in the world, it makes them as one of the critically endangered animal. 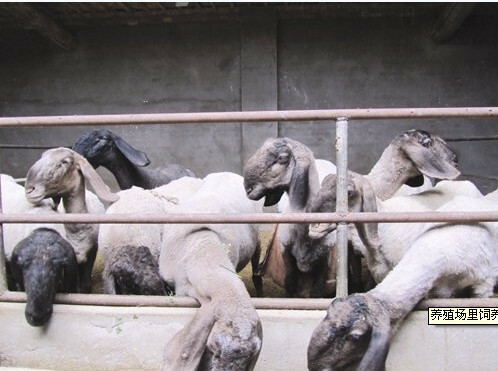 Dolan sheep were originally bred from sheep in Kashgar, north-west China, to grow more quickly and yield more meat, the priced breed has since become purely ornamental. It reaches maturity and weighs over 200 lbs at just six months, but no one is thinking about sacrificing them for meat anymore.